One shot, one kill. 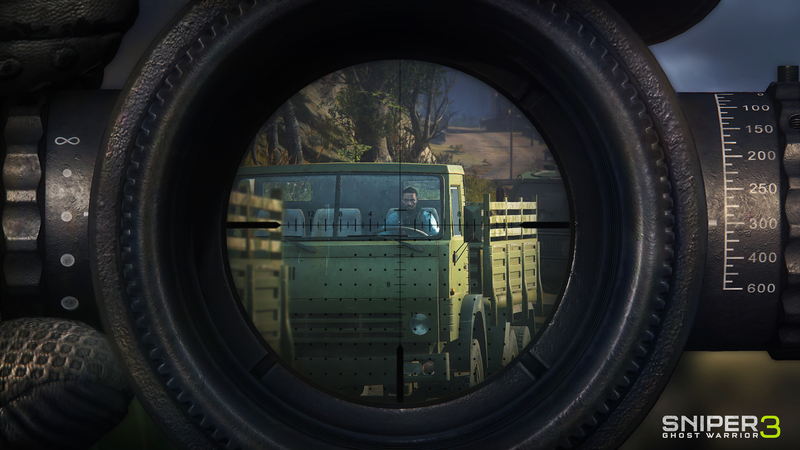 Players had a chance to become a weekend marksman in the open beta for CI Games’ Sniper Ghost Warrior 3. 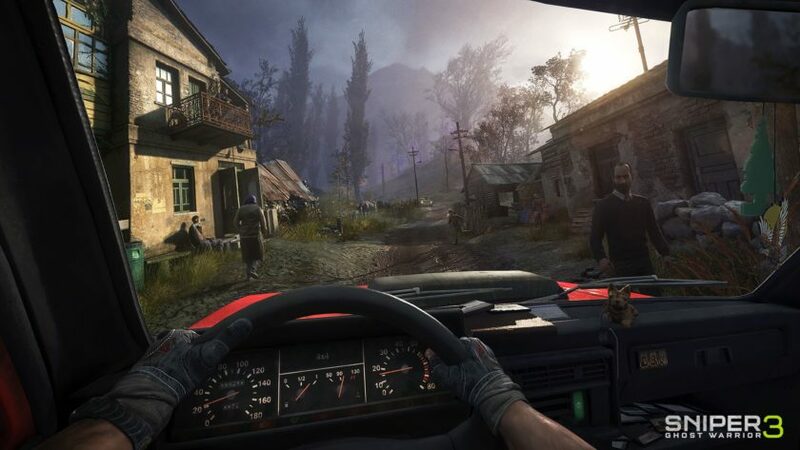 The first thing you’d notice in Sniper Ghost Warrior 3 is the sheer size of the game world, even though the beta was limited to just one section of the massive map. Thankfully, Jon North, the master sniper, has no problem ‘procuring’ vehicles in the field. The thick Georgian forest gives you plenty of foliage to blend into as you take on deadly missions near the Russian border. Related The Wccftech “PC Hardware” Section is Hiring! Your hideout acts as your base of operations in the area. 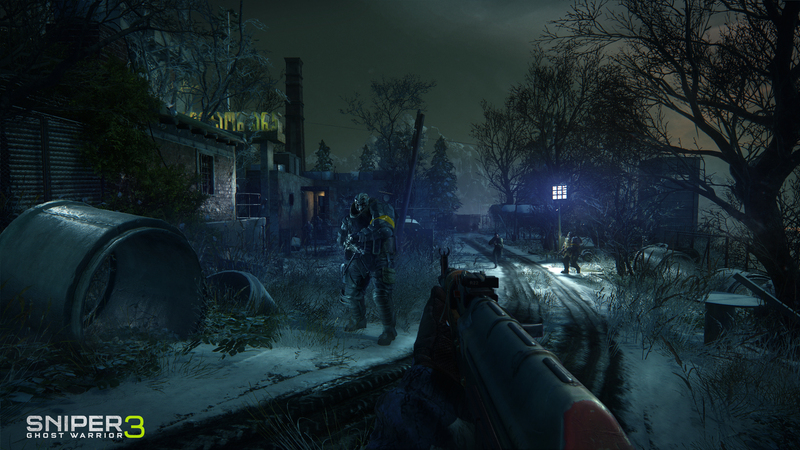 Weapons can be crafted and modified with a variety of scopes and ammo types. It even acts as a shop where you can buy gear and a mission hub. Lastly, there’s a bed you can sleep on to advance time since in case you wanted to approach a mission at night to improve your odds of infiltration. There were two missions to choose from. One involved taking out a war criminal hiding out in an abandoned apartment complex and the other had me sneak into a satellite array and hack their network using my cool little military tablet. Sniper Ghost Warrior 3 uses three skill trees to accommodate three very different play styles. Sniper is obvious, keep your distance and pick off the enemies. Ghost focuses on sneaking around and introducing your knife to unassuming terrorists. If being a one-man-army is more your style, then the Warrior skill path is for you. Depending on how you play, you’ll gain skill points in the appropriate discipline. Technically, you can build up Jon into a hybrid elite operator. It was tough to get a sense of how fast you’ll earn skill points and cash in the beta since it seems CI was generously giving a bunch of skill points in each skill tree to start. Ghost Warrior is more methodical and plodding than your average first person shooter. Even after you’ve maxed out the Warrior skill tree, you’ll still need to use cover and pick your fights carefully. The first mission where I needed to assassinate the high-value target gave me a good example of the different types of approaches you can take in the field. Of course, my first plan was to try to sneak into the building and systemically stealth-kill everyone I encountered until I murdered the right person. You can activate an upgradeable ability that works as a sixth sense that highlights nearby threats or points of interest. I tagged most of the combatants with my handy field drone. Combined with a positive attitude, I figured I was going to make good progress. What I didn’t plan on was having a patrol walk by and shoot me dead while I was controlling my drone near a patch of high grass. Since that plan was a total disaster, I decided it might have been best to follow the game’s secondary objectives that had me scale a building overlooking the complex and interrogate an enemy sniper who then told me exactly where the target would be. These kill missions point you towards the general area of your objective, but you’ll need to make some people talk or find intel laying around that will narrow down your search. From here I was able to set up my rifle using the ledge as a support. My target was casually strolling about the vacant apartment. After the target ate one of my bullets, I was able to exfiltrate myself via a conveniently placed zip-line; then it was back to my hideout and on to the next mission. The radar dish mission focused on close-quarters combat and it was easier to get into a firefight since I had a lot more room to run around and lure enemies into an ambush. While it was completely possible to sneak into the base and get things done without firing a shot, it required more work than I was willing to put in. Thankfully, I prepared for this mission by bringing an insanely powerful shotgun and a liberal amount of explosives. Since the enemies call out your last known position, it was easy to set up some C-4 explosives and make some magic happen. Even though I used explosives to actually do serious damage, you can also use the sound to distract the enemy in case you need to make a hasty escape. You should also note that for the demo, you’re given 30,000 credits to spend on gear which I don’t expect will be given away in the final release. I was able to experiment with what seems to be late game gear and ammo types. One ammo type was the experimental sniper rounds that will automatically account for wind and distance, so all you have to do is line up your target in your crosshairs and squeeze the trigger. It’s clearly meant for late-game use but it was still pretty neat to fire what are essentially homing bullets. Other ammo types include exploding rounds to armor piercing bullets, which do well against armored enemy types. Aside from the two missions, there are side activities that you can take part in that are spread across the map. Some are as simple as recovering loot while others are a little more involving like taking out enemy outposts, which affects the flow of enemy reinforcements throughout the map and more. Sniper Ghost Warrior 3 rewards planning and patience. The game does a good job of making you feel alone, deep behind enemy lines. The stealth action can feel a little unforgiving and it takes a while to get an idea how far patrols can see you. Once you’re caught, you only have a small window to deal with the threat before an entire outpost goes on alert. Bad guys converge on you pretty quickly and it just becomes easier to restart from the last save than trying to fight your way out of these conflicts if you’re unprepared. Sniper Ghost Warrior 3 is made for people who want a different sort of first person shooter where realism and proper strategy take precedence over running and gunning. It’s set to debut on April 7th for PlayStation 4, Xbox One, and PC.